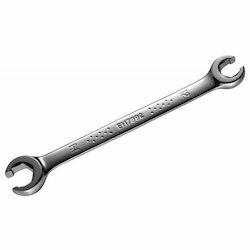 Offering you a complete choice of products which include coilover spanner, 4 way cross wheel spanner, slogging spanner, two way spanner and nut spanner. 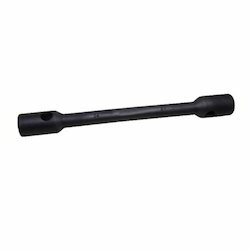 We have gained a remarkable position in the market that is involved in offering Coilover Spanner. 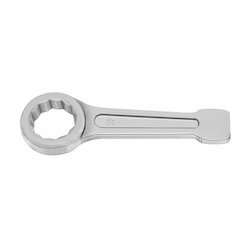 Keeping the diverse requirements of customers in mind, we are instrumental in providing 4 Way Cross Wheel Spanner. Our company holds vast experience in this domain and is involved in offering Slogging Spanner. 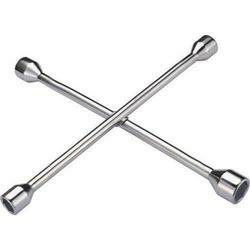 Owing to the wide experience of this domain, we are instrumental in offering Two Way Spanner to our clients. 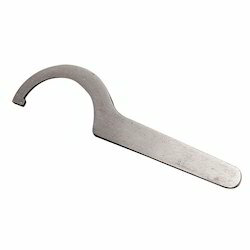 Looking for Metal Spanner ?